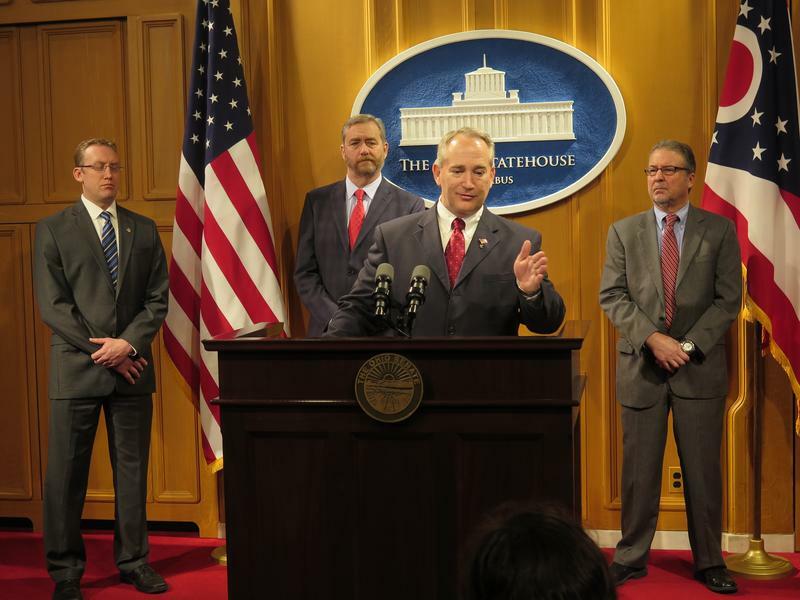 Columbus will pay the Ohio Innocence Project for withholding public records. Donald Caster: We've been encountering resistance from Columbus for several years. Sometimes we could work around the resistance with the Franklin County prosecuting attorney and sometimes we couldn't. We noticed that it wasn't just Columbus, it was other areas in Ohio as well. So at some point we decided that we needed to challenge the law enforcement agencies who were telling us that we weren't entitled to get public records to investigate claims of innocence. Donald Caster: The first thing that happens is the filing of a complaint. 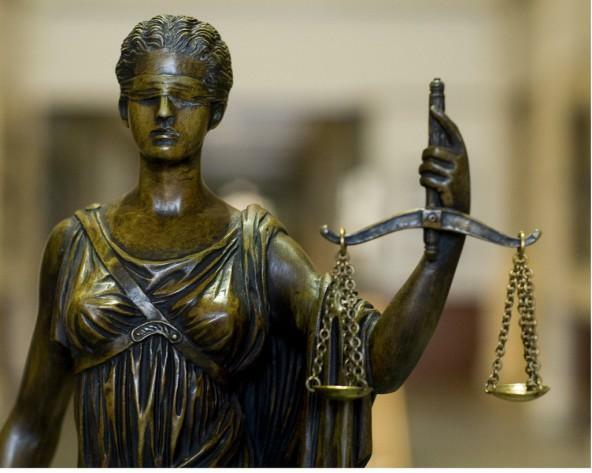 The city of Columbus then filed an answer and a motion to dismiss the complaint and said, "Look, even if everything the Ohio Innocence Project is saying is true, they're still not entitled to relief." The Ohio Supreme Court turned down that motion in order and ordered us to submit full briefs on the case. We did that. Donald Caster: That decision says that a case that law enforcement agencies had been relying on, a case called "Steckman," which suggested in some ways that public records pertaining to criminal cases would never be accessible until a particular defendant or inmate were released from prison, is no longer good law. And it's no longer good law because some of the rules that control pretrial discovery between the state and the defendant had changed. So the Ohio Supreme Court said it didn't need that rule any more. Now as soon as a criminal case is done, as soon as the trial is over, the public can go ahead and seek those records out from law enforcement agencies. Donald Caster: And what Columbus was saying was that they were going to withhold the records for decades. In this particular instance they said you won't be entitled to these records until the defendant in the case your researching is done serving his entire sentence. In this case, it's a life sentence, so it would have been upon the defendant's death. Sam Hendren: Now we're talking about Adam Saleh, who was imprisoned or who is imprisoned for killing a woman named Julie Popovich. 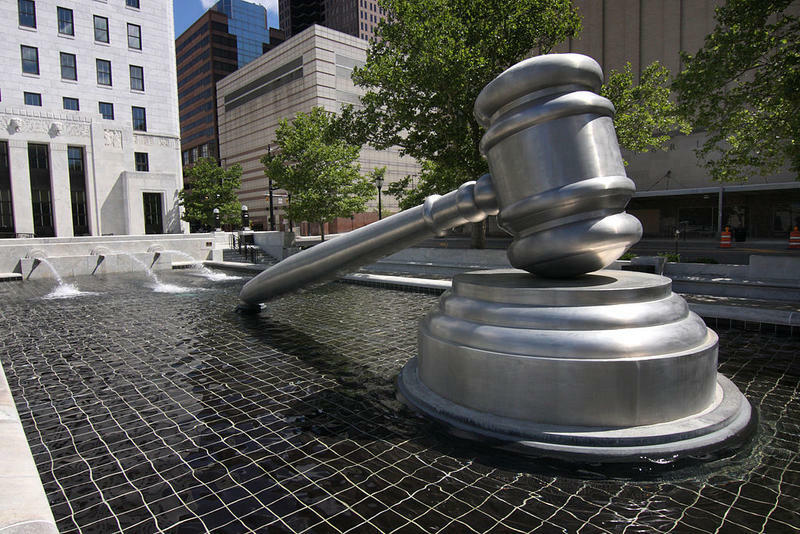 Ohio Supreme Court has ruled that the investigative files of a completed criminal case are a public record under state law. 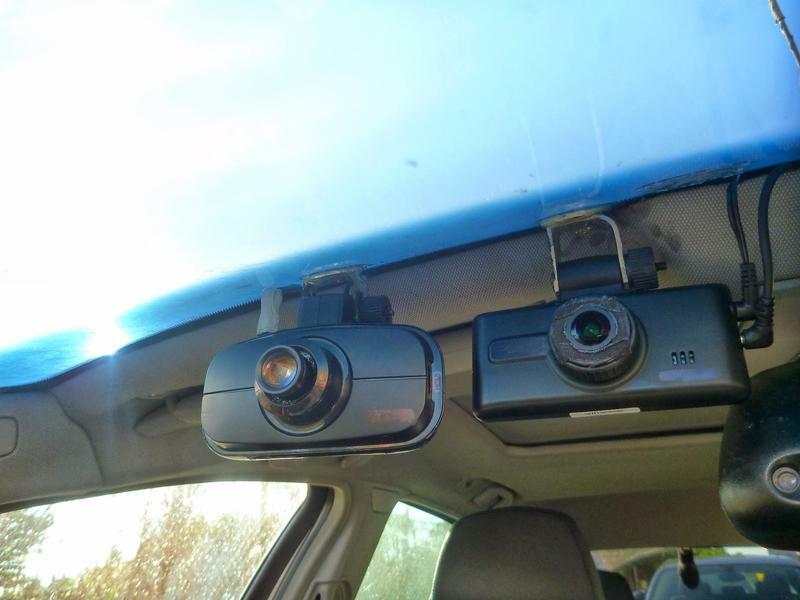 The Ohio Supreme Court has ruled that police dash-cam video is a public record that should be released upon request. Imagine there is a grisly murder in your neighborhood. You and your neighbors stand outside and watch as the police attend the crime scene. Hours pass, then days, maybe years and then one day you hear a knock at the door. The police take you into questioning. Do you remember what happened? Do you have an alibi? Can you take countless hours of interrogation without breaking? 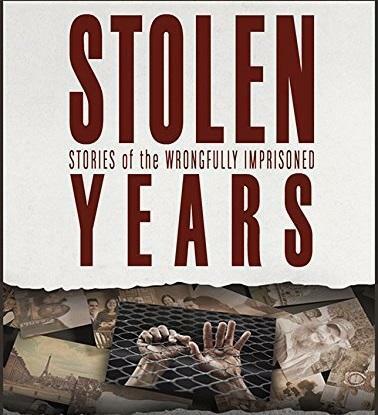 A new book details ten former inmates' worst nightmare of being wrongfully imprisoned and how they struggled to get back to a normal life. A bill that defines a new process for resolving conflicts over access to public information has been signed into law.